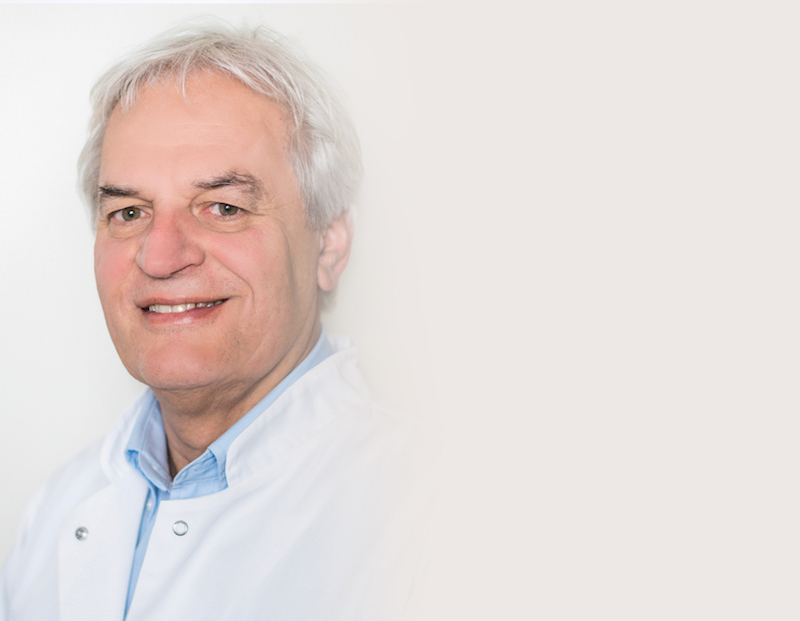 Outstanding expert with more than 30 years of experience in fertility treatment who has been working using in vitro methods since IVF was first available in Poland. Certified gynecologist, obstetrician and andrologist. 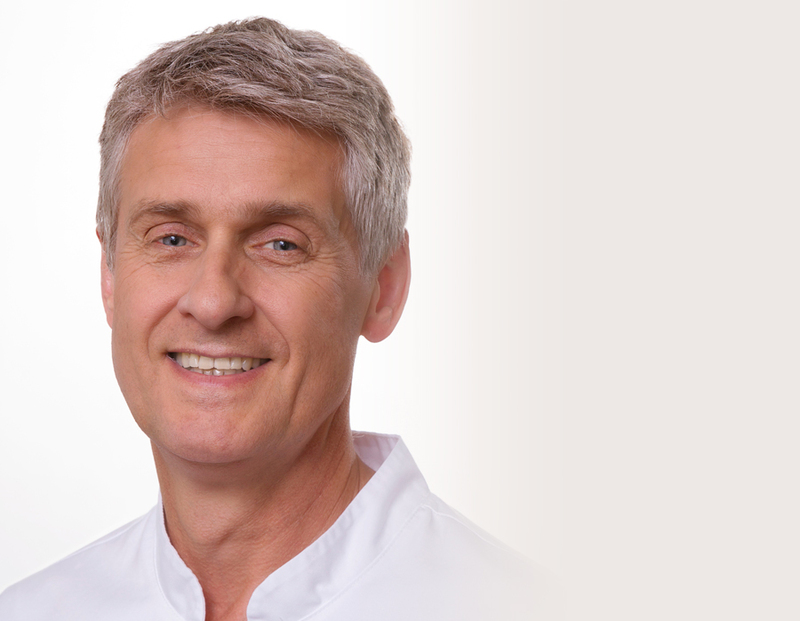 Coordinating medical staff at Bocian Clinic in Warsaw, he concentrates on providing the highest standards of medical care and treatment to every patient. 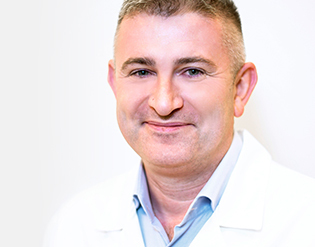 With more than 25 years of experience in fertility treatment, he is the director of medical staff at Klinika Bocian in Bialystok, Warsaw and Katowice, ensuring worldwide quality of provided care and treatment, and helping many patients discover joys of parenthood. 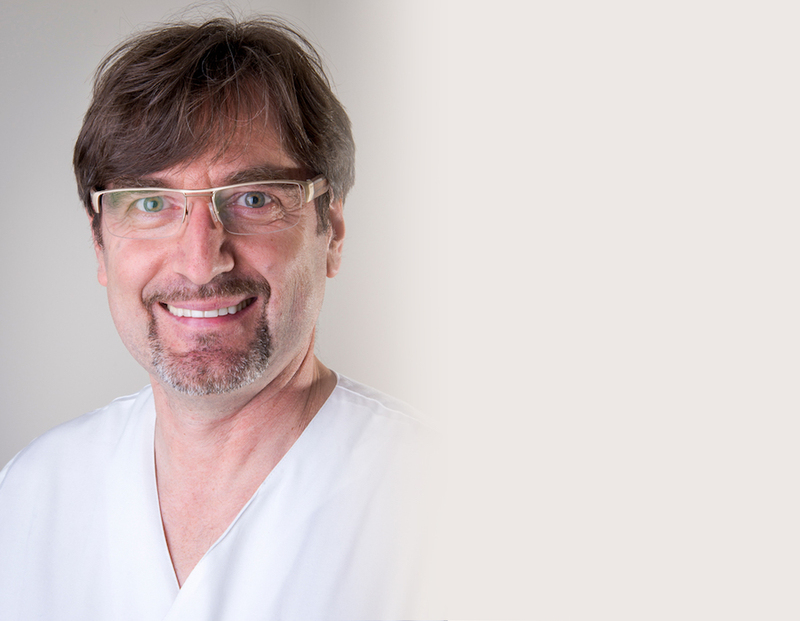 Graduate of Silesian Medical University. 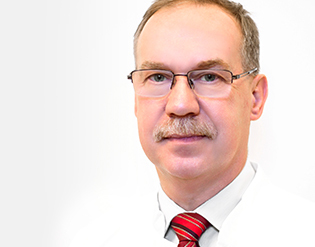 Head of Obstetrics & Gynecology Department with academic experience gained through his work at the Department of Anatomy, Silesian Medical University. Holder of certification in Advances in Female Pelvic Surgery: Surgical Skills Masterclass issued by the School of Surgery Paris Hospital Group. 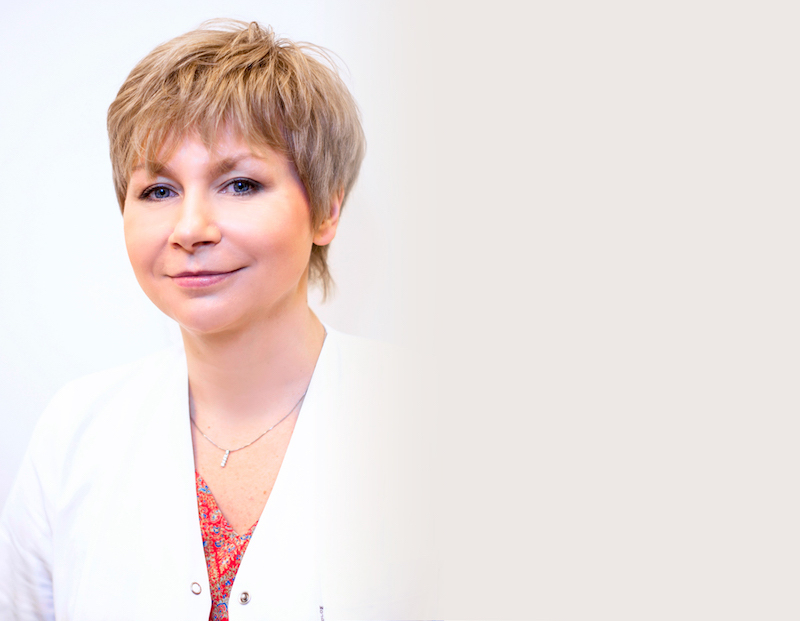 Warsaw Medical University graduate with experience in obstetrics and gynecology gained through her work at the Institute of Mother and Child. She has completed fetal ultrasonography course organized by the Fetal Medicine Foundation in London and Laparoscopic Psychomotor Skills course in Lisbon. 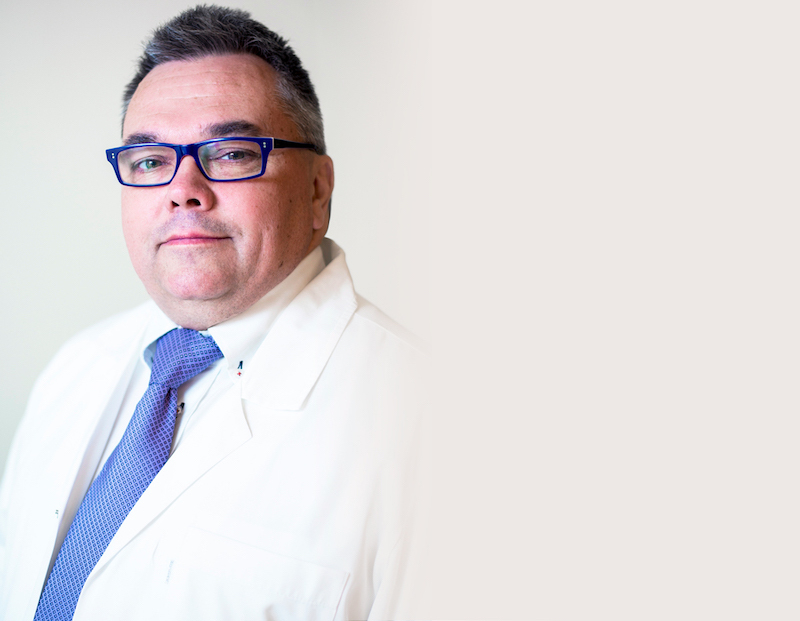 Licensed obstetrician and gynecologist, specializing in andrology and endocrinology with over 25 years of experience in diagnosing and treating infertility. 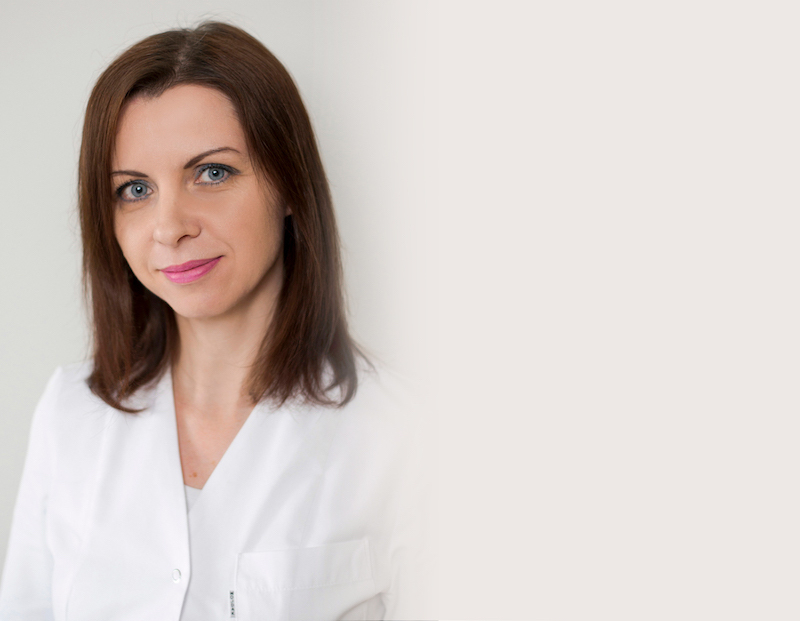 Graduate and long-term employee of Lodz Medical University. Warsaw University of Life Sciences Graduate. Holder of a prestigious Clinical Embryology certificate issued by European Society of Human Reproduction and Embryology (ESHRE).